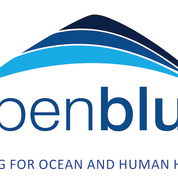 At Open Blue our vision is to feed current and future generations in harmony with the ocean. We confirm that Open Blue Sea Farms S.A. supports the ten principles of the Global Compact referencing human rights, labour, environment and anticorruption. 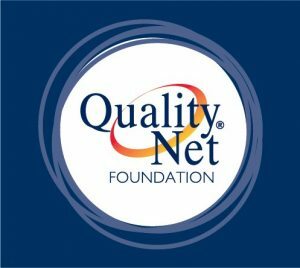 We intend to advance these principles within our company and through our circle of influence. We are fully committed to ensuring that the Global Compact and the principles become part of the culture of Open Blue. We implement our sustainability goals through a three pillared approach and have linked these pillars to the United Nations Goals. We recognize that all the goals are interconnected. The three goals below are where we are paying particular focus. • #1 Environmental Care: Growing our fish in harmony with the ocean directly linked to UN Sustainable Development Goal #14 » Conserve and sustainably use the oceans, seas and marine resources for sustainable development. • #2 » Social Responsibility: Caring for our workers, customers and the community around us directly linked to the UN Sustainable Development Goal #3 » Ensure healthy lives and promote well being at all ages • #3 » Full Accountability: Respecting our investors and measuring our progress. This pillar is linked to the UN Sustainable Development Goal #8 » Promote sustained, inclusive and sustainable economic growth, full and productive employment and decent work for all.